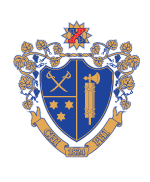 The Chi Phi Fund provides the annual financial resources that support the educational programs, scholarships, alumni outreach efforts, Chapter education and other activities of the Educational Trust. More than 60 on campus Chapter and Colony visits by our staff . $60,000 in undergraduate and graduate scholarships. 550 leadership program scholarships to our cutting-edge programs. Coaching and training to over 200 volunteers serving as Chapter Advisors, Club Officers, Alumni Associations Officers and more. Distributing over 45,000 copies of the Chakett. Preserving our history in the Chi Phi Greek Life Museum. 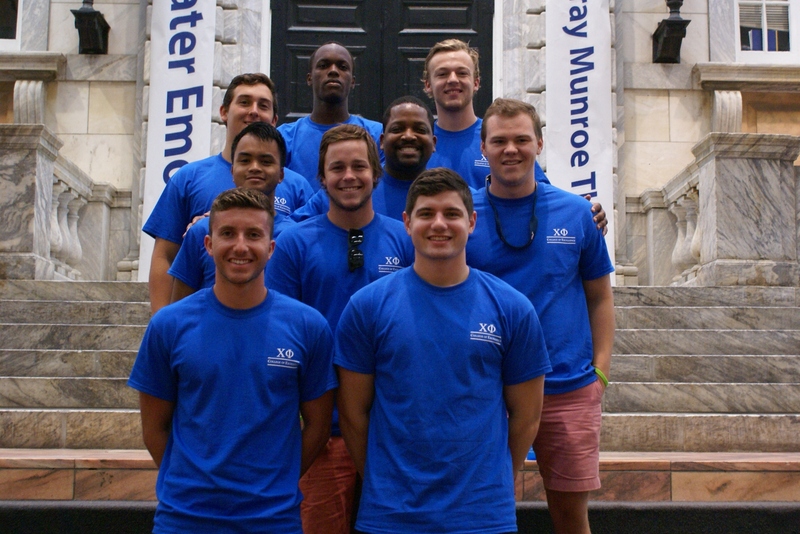 The Trust Board and staff monitors the fundraising and spending performance of Chi Phi relative to non-profit industry benchmarks which are calculated annually by members of the North-American Interfraternity Conference Foundation using public non-profit IRS 990 reports. We are committed to raising and spending your charitable dollars efficiently and in a manner that directly impacts young Brothers across the nation. by Seth Regan, Gamma Zeta 2017 (pictured in front with sunglasses) When I was driving to the airport for my flight from Charlotte, NC to Indianapolis, IN, I was nervous. Click here to download your scholarship acknowledgement form. Please submit to John Fisher at fisher@chiphi.org.